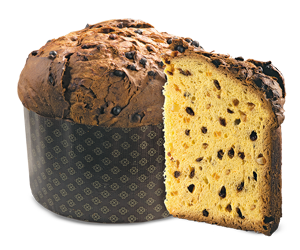 The largest Panettone of the range weighs 10Kg and its size enhances the aroma of the ingredients. For Christmas with the family, in a splendid gift box. 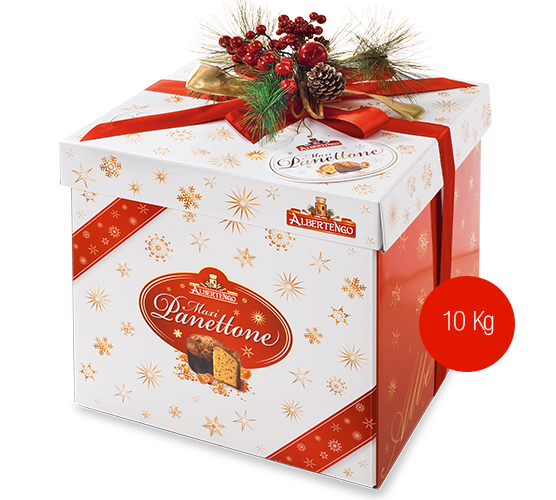 Albertengo realizes its Panettone pastry with sourdough without preservatives and with noble ingredients: a unique choice that distinguishes Albertengo from the other fragrance and freshness, for Panettone delivered to your home in an exclusive packaging made entirely by hand.